Rewarding your employees for good service, accomplishments or just because, doesn’t always have to mean giving them a brand name gift card. Why not give them the option to give back to the charity of their choice? Not only give back to their charity but be “green” as well. 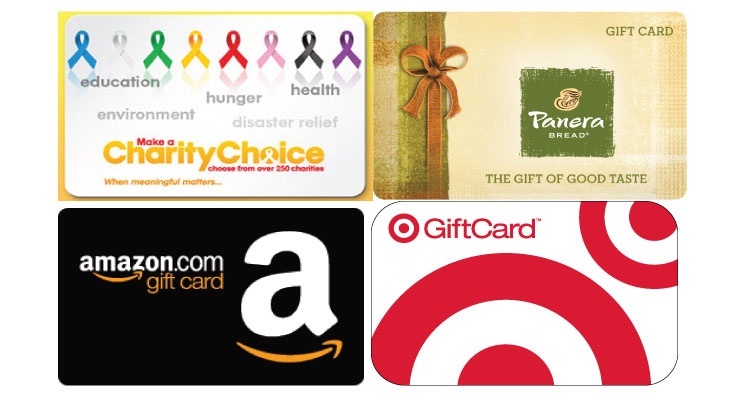 One option is our CharityChoice eGift Card that not only makes charitable giving easy, but does it electronically. Your eCard recipient can choose a cause close to their heart. No plastic, no paper, and a great feeling of having done something meaningful. When a brand-name eGift Card is more appropriate for your situation, one of our premium partners is Amazon.com. Your recipient can choose an amount from $5 to $500 and have an eGift Card sent directly to them and can keep on giving by switching to Amazon Smile and selecting their charity. After that, a portion of all of their Amazon purchases goes directly to that charity. Another possibility is Target. 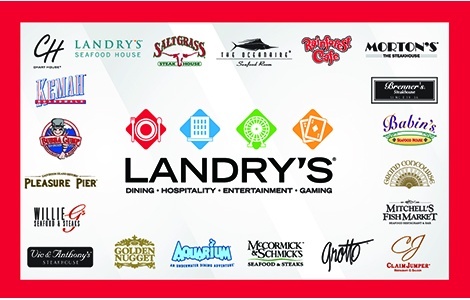 Our eGift Card is available in $25, $50 and $100 denominations. Target automatically donates a percentage of local sales to local schools and local charities. Panera Bread is also committed to contributing to their community. In addition to their day-end Dough-Nation, where they contribute bakery goods that haven’t sold during the day to local food banks, they also have cafes in selected markets where diners pay what they can. People who can pay more help support the others and Panera covers everything else. For customer loyalty programs, think about adding some of our community-minded eGift Card partners to the option list, along with a note explaining why you’re doing so. It’s all positive and it’s all green. Giving eGift Cards makes a statement. Giving eGift Cards that give back makes a more meaningful statement. Think about it.